Sometimes you want a little extra zing in your breakfast. A little bit of zing. 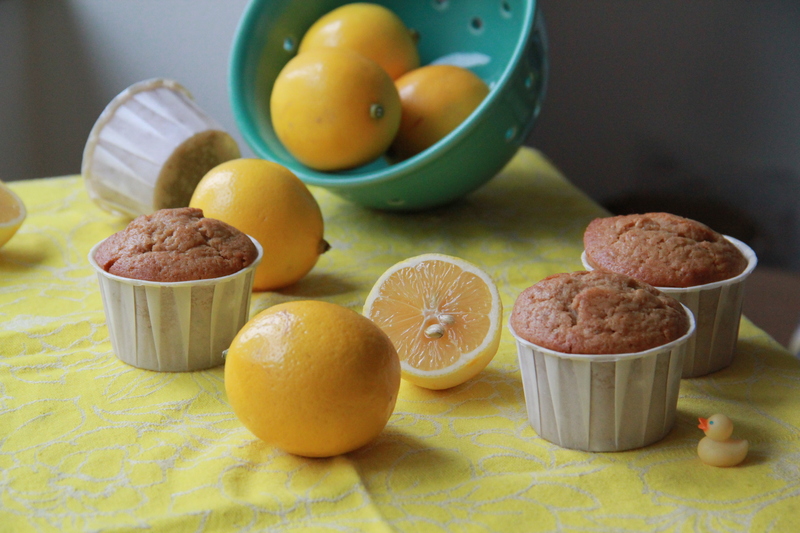 Meyer lemons are in season now, and a good Meyer lemon makes an excellent (and I mean excellent) muffin. Golden tinged yellow, moist and tender crumbed, flecked with brightly sweet, sour zest — a lemon yogurt quick bread is as good a breakfast as any, I think you will agree. But when you add some gingerbread spice to a bang-up lemon cake, what you get, my lovely readers, is zing. Maybe you call it zip. Kick. A little get-up-and-go. Maybe you don’t call it anything at all, because you’re, you know, normal, and you just like to sip your tea and swallow your muffin and get on with your day. These aren’t exactly gingerbread muffins, since they don’t contain any molasses or brown sugar, but the classic gingerbread spices are there, warming these lemony muffins to an almost almost gingerbread pitch. These could be special on Christmas morning. Or maybe this Thursday. Entirely up to you. Preheat the oven to 350 degrees F. Line twelve muffin tins with paper liners, or spritz lightly with cooking spray. In a large bowl, use your fingers to mix up the sugar and lemon zest, mashing the zest into the sugar granules to release essential oils (read: flavor). Add the flour, baking powder, baking soda, salt, and spices, and whisk to combine. In a small bowl or large measuring cup, whisk together the buttermilk, eggs, vanilla, oil and lemon juice. Add the wet ingredients to the dry, and mix gently until fully combined. It’s okay if the batter is a tiny bit lumpy, just make sure there are no large dry bits in the wet batter. Divide the batter into the muffin tins, filling each cup about 3/4 full. Bake for 20-25 minutes, until muffins are golden brown and nicely risen, and a skewer inserted into the middle of a muffin comes out clean. Allow to cool in the pan on a rack for 10 minutes, and then remove the muffins from the tin and cool completely. 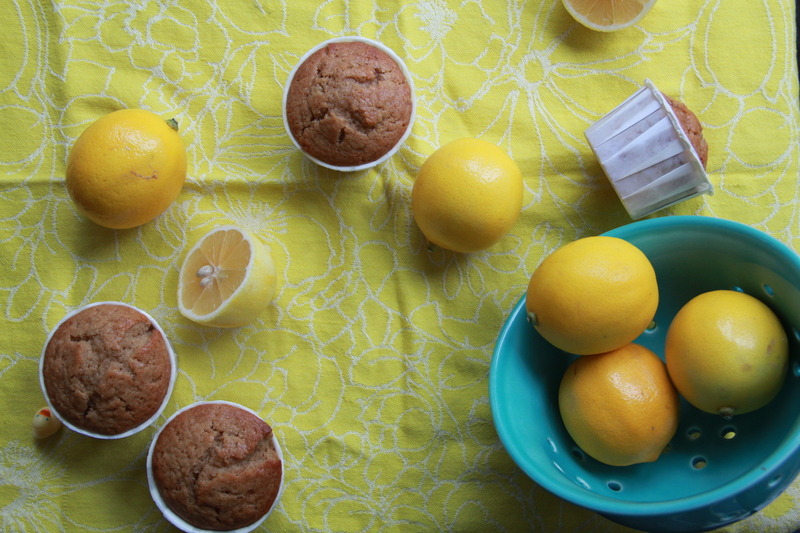 Once cool, the muffins can be enjoyed immediately or flash frozen and stored in a zip top bag in the freezer until ready to eat (just allow them to sit out at room temperature to thaw before eating, or place a frozen muffin in the toaster oven to warm before enjoying with a pat of butter or lemon curd). 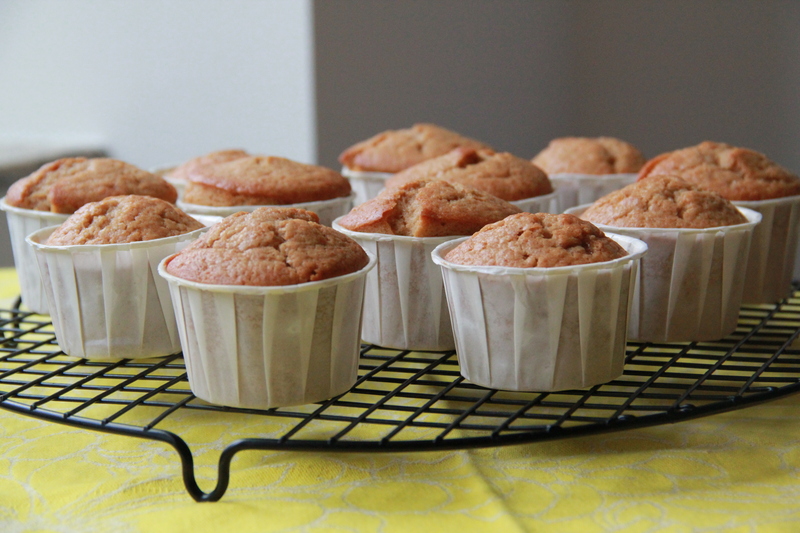 Muffins will keep 3-5 days well wrapped at room temperature. he’s such a little such, don’t you think? 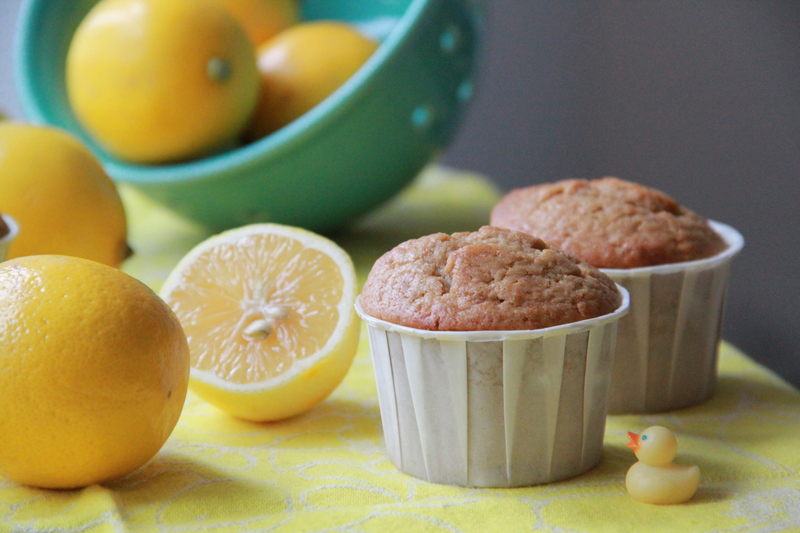 i love the paper liners you use for these muffins. can you share with me where you find them? thanks! Yes! Finally something about anderson high school.